The reason behind this advice? 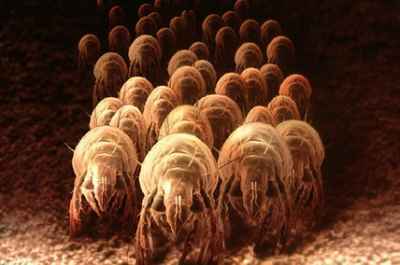 Curbing the number of dust mites that live in your bed. To make or not to make the bed? Previous articleDrinking Alcohol and Breast Cancer: How Many Drinks are Safe? PreventDisease.com is a non-profit organization located in Toronto, Canada. PreventDisease.com is dedicated to bringing you the highest quality health information on the internet. It is our vision to one day use preventive education as an essential tool in primary healthcare worldwide to achieve better health and prevent disease. In a nation plagued by diseases which are more than eighty percent preventable, our mission is to: 1) empower and provide people with the necessary resources to prevent disease and effectively control their own health; and 2) provide a voice for agencies concerned with advising, educating, and informing businesses and professionals about the importance of prevention and leading healthy, active lifestyles.